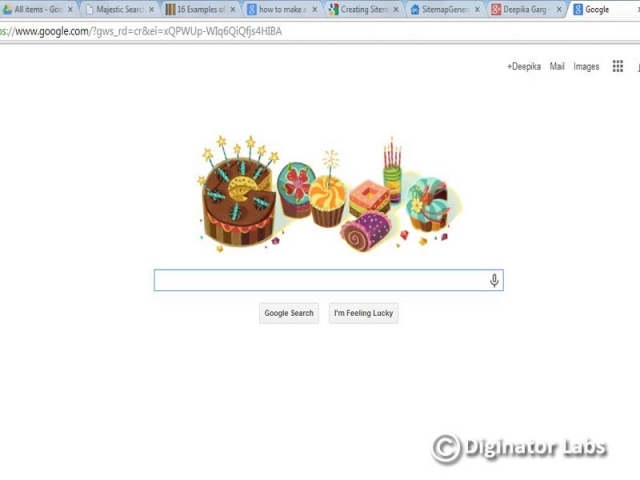 How about a personalized “Happy Birthday” doodle from Google? The search giant that genially modifies the look of its homepage for all special occasions and birthdays of celebrities has gone a step further to make you a special homepage on your birthday. Your birthday special doodle will show up on google.com or google.co.in on your special day if you’ve added your birth-date in your Google Profile and are signed in to the service. Google has been trying to personalize the whole experience for each user and this added birthday wish is another step in making your screens more to your liking. It’s nice to have one more person, especially the one that you go to for all your questions, remember your birthday. But for Google, this could be just one of those baits that they tempt us with, in exchange of their wonderful, free, and now-personalized services.